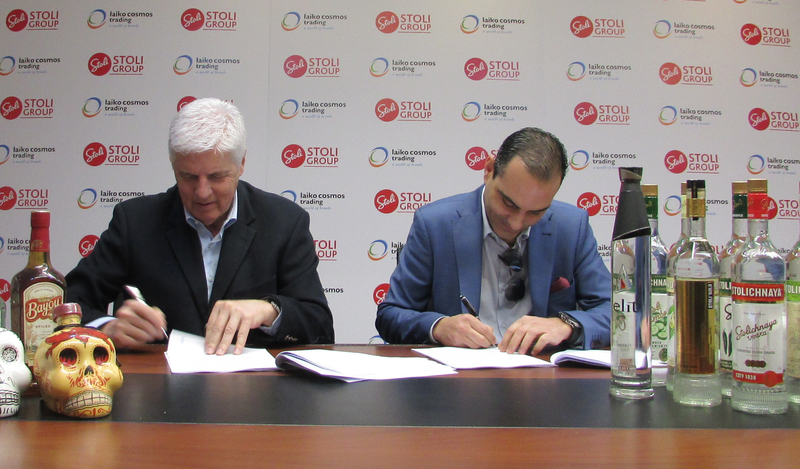 Stoli Group and Laiko Cosmos Trading announced the commencement of the distribution agreement which refers to the exclusive distribution and marketing of all Stoli Group brands by Laiko Cosmos Trading in Cyprus. Leading with Stolichnaya® Premium Vodka, which is currently the No1 vodka brand in the market, the distribution agreement includes the following brands as well: elit® Vodka, Bayou® Rum, Cenote® Tequila, Kah® Tequila and Se Busca® Mezcal. The distribution of all Stoli Group brands by Laiko Cosmos Trading will commence on 1st April.